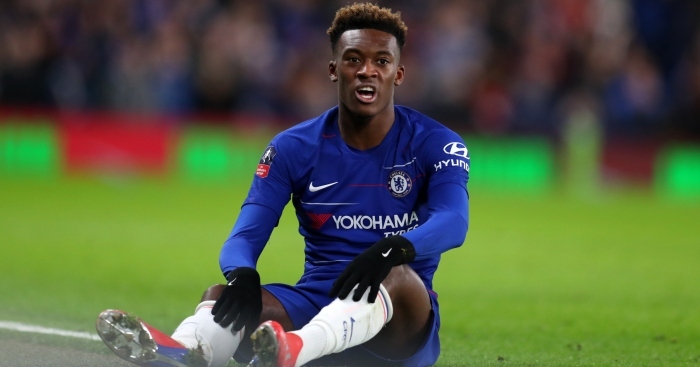 Callum Hudson-Odoi has been given the absolute worst possible piece of advice ever given to any one person. 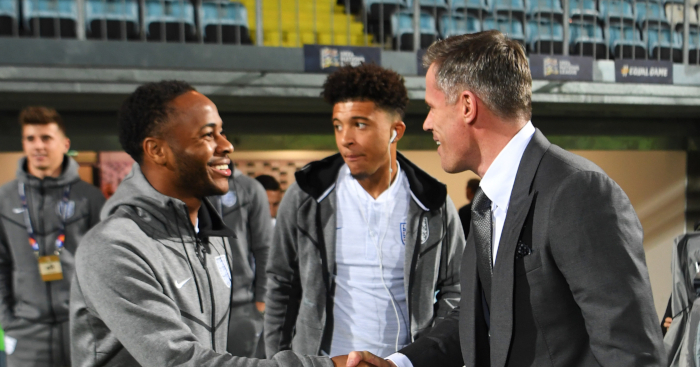 The Chelsea winger made his England debut last Friday and was courted by Bayern Munich in January. 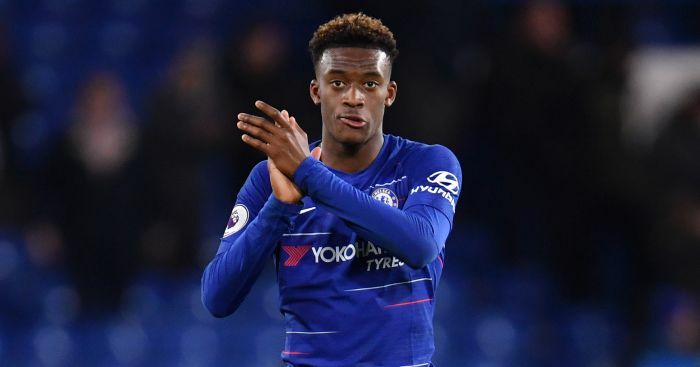 The Bundesliga club were willing to make Hudson-Odoi the most expensive signing in their history, while both Liverpool and Manchester United have now expressed an interest. 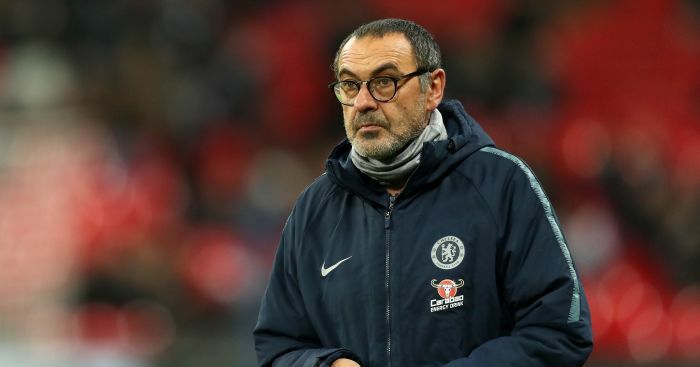 But Hudson-Odoi should apparently reject all of these Champions League clubs to “play now and again” at Chelsea for the rest of this season before joining a League One club on loan in the summer. 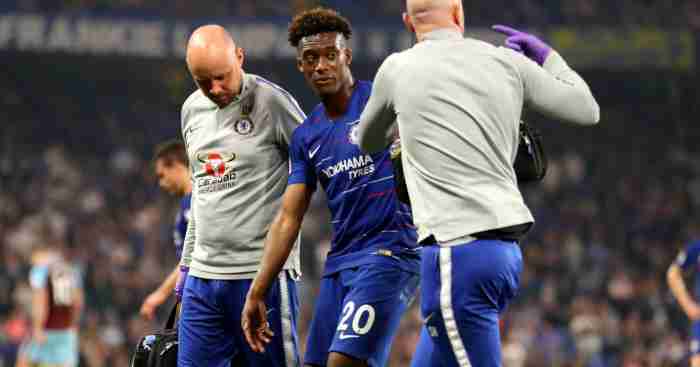 “Hudson-Odoi has got to stick at Chelsea,” Saunders told talkSPORT. “Watch Pedro, watch Hazard, watch Willian. Study them and learn from them.